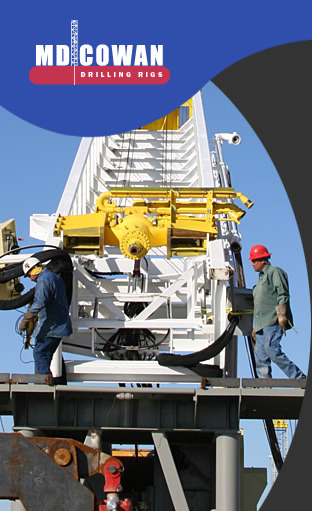 MD Cowan, Inc. built our business on oil & gas equipment sales. We work hard to stay on the leading edge of supply and demand. If you have a specific need or would like a complete, current inventory list, click here to contact us.